A couple of years back, Pakistani YouTubers were not making as effective content as they are making today. Just in a short span of time, our YouTube industry has groomed a lot with some impressive content coming out now. These YouTubers are not doing it as a hobby but for them it is a full-time profession and a way of earning as well. Let’s discuss those top four Pakistani YouTubers of the current era. 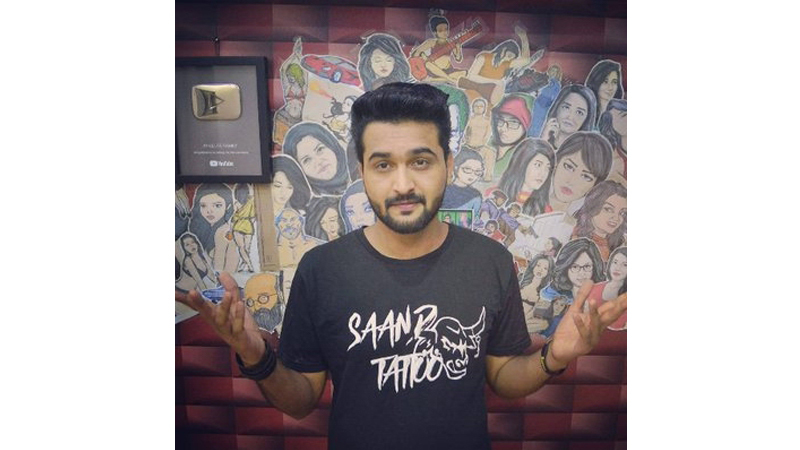 TAIMOOR SALAHUDDIN AKA MOOROO — Mooroo is perhaps the most talented Pakistani YouTuber. He is a singer, a writer, a composer, a very good actor, a director and a sketch artist as well. Currently, his YouTube channel enjoys around 402,329 Subscribers. He is richly famous for his vlogs and his singing abilities. His first studio album ‘Pehli’ was nominated for the prestigious Lux Style Award in 2017. Mooro might not have the highest number of subscribers in Pakistan but he has the greatest number of fans and admirers across the globe. His content is different and effective. 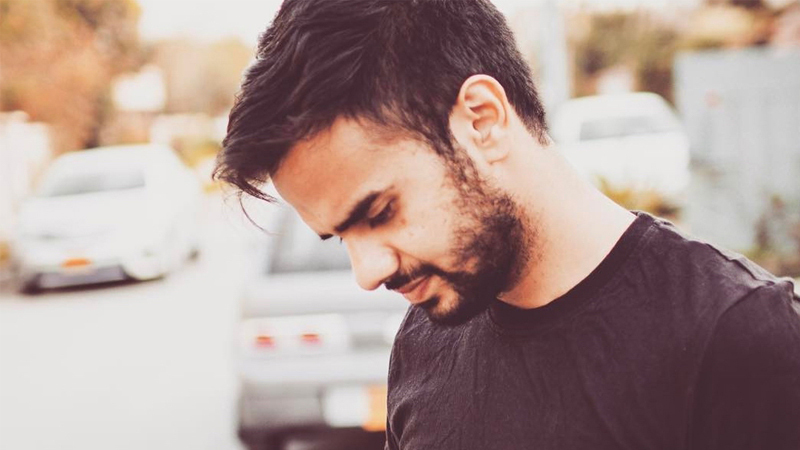 IRFAN JUNEJO — this man is perhaps the most famous vlogger of Pakistan. He was the one who started this trend and now he is considered to be one of the best in the business. Currently, he has a total of 485,254 Subscribers on YouTube and this number is increasing with every passing day. His unique style of making a video, his story orientation and thought-provoking vlogs makes him even more special. 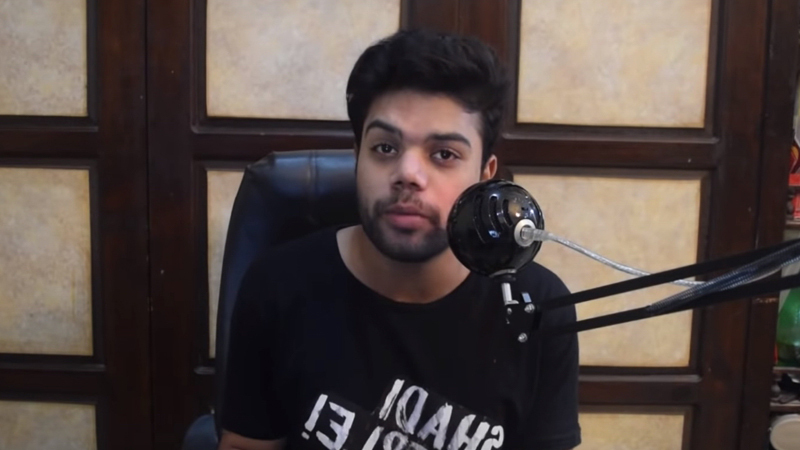 RAZA SAMO AKA AWESAMO SPEAKS — this boy from Larkana who dropped out from his university in his seventh semester has finally made his way to YouTube. With his unique style of speaking and extremely funny sense of humour, Samo has gained a huge fan following in a very short span of time. He is basically famous for his roasting session called Awesamo Speaks. His video editing is also very engaging. 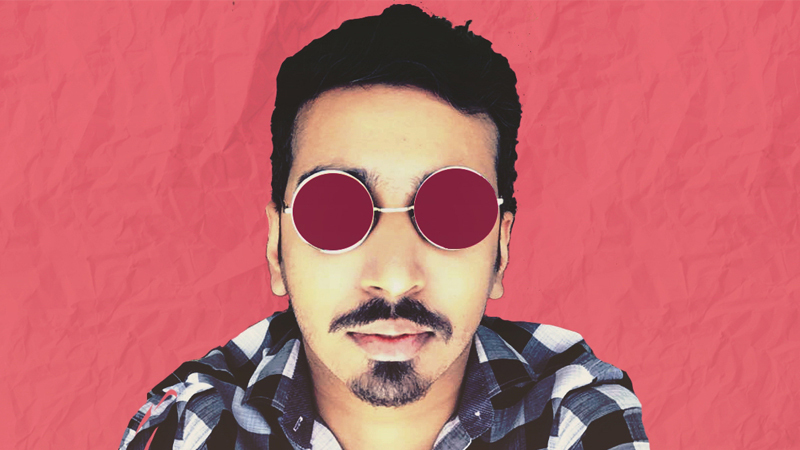 His channel goes by the name of KhujLee Family and currently his channel has a total of 694,783 Subscribers. DUCKY BHAI — when it comes to roasting on YouTube, Ducky Bhai is hands down the best. He gained a lot of limelight after his controversy with Sham Idrees. But more than the controversy, it was his talent and unique style of roasting which gained him huge success. His channel has a total of 808,072 Subscribers and is inching towards a million.